alt : Your browser has no SVG support. Please install Adobe SVG Viewer plugin (for Internet Explorer) or use Firefox, Opera or Safari instead. The information we collect from you will depend on what services we provide to you and may include your contact details, and other information relevant to registration with us. For the information of every individual who accesses the web pages within this site, our Web server is automatically configured to only recognize the consumer’s domain name (where possible), and not the e-mail address of the user. We do collect aggregate information based on each page the consumer chooses to access. This website shall also retain any and all information volunteered by the user, such as site registrations and/or survey responses. 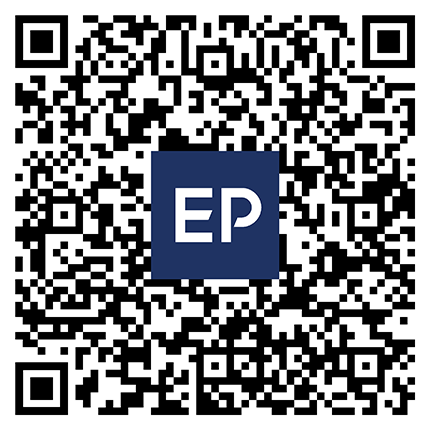 This information is used by EnHance Project to relay the relevant information to registered individuals from EnHance Project and its affiliates, unless the individual chooses to unsubscribe from such notifications by contacting us using the details listed above. The EnHance Project web site may contain links to the web sites of third parties. If you access those third party web sites they may collect information about you. EnHance Project does not collect information about you from the third parties. You will need to contact them to ascertain their privacy standards. This privacy statement is made on behalf of EnHance Project. All references to “EnHance Project”, “we”, “us” or “our” in this policy are references to EnHance Project. EnHance Project is committed to protecting your privacy and to compliance with the National Privacy Principles contained in the Privacy Act 1988 (Cth). If you have any questions relating to this privacy statement or your privacy rights please contact us. This Privacy Statement sets out the policy of EnHance Project for handling and protecting your personal information. We are committed to ensuring the privacy of your information and recognize that you, as a customer, are concerned about your privacy and about the confidentiality and security of information that EnHance Project mayhold about you.